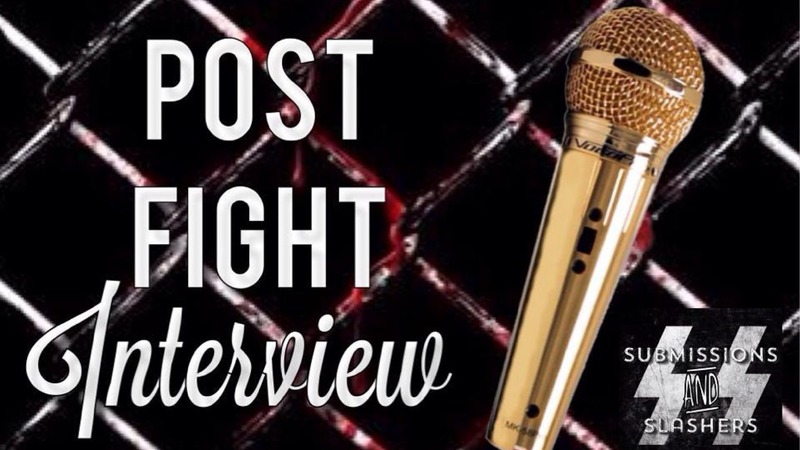 Submissions and Slashers will be a podcast hosted by Travis Brown and amateur mixed martial arts fighter and kick boxer Gabrielle Labbee. The show will combine the women of combat sports with the women of the horror industry to hear their voice on controversial topics. They will also promote their fights and films and give the most unique voice and perspective found in podcast today. For now this page will host our news stream and interviews conducted post fight and through the phone. Be on the look out for the SUBMISSIONS AND SLASHERS podcast early 2015!